Contact Trinity in Japan Society. All contacts are welcome. Trinity in Japan is an officially recognized group of Trinity College Cambridge. We meet regularly in Tokyo and other places in Japan for discussions and other events. 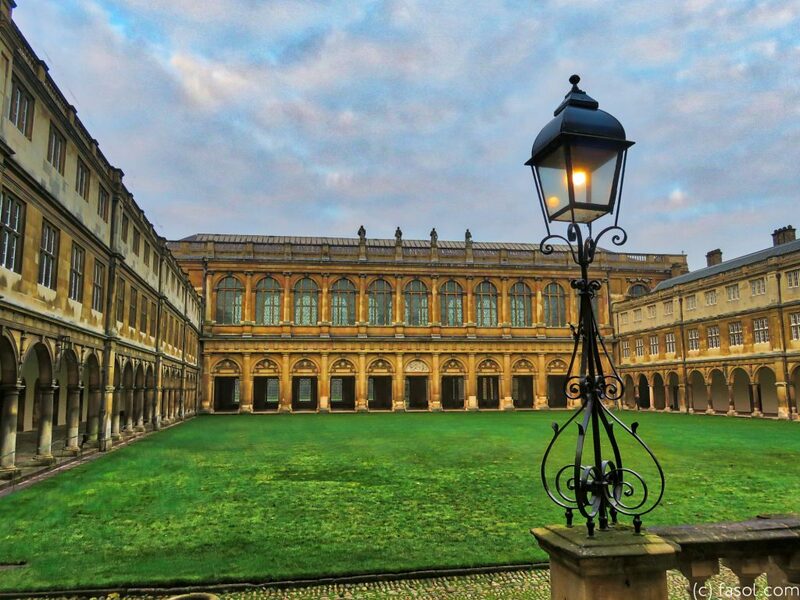 All Fellows, members, alumni of Trinity College Cambridge are welcome to join us.